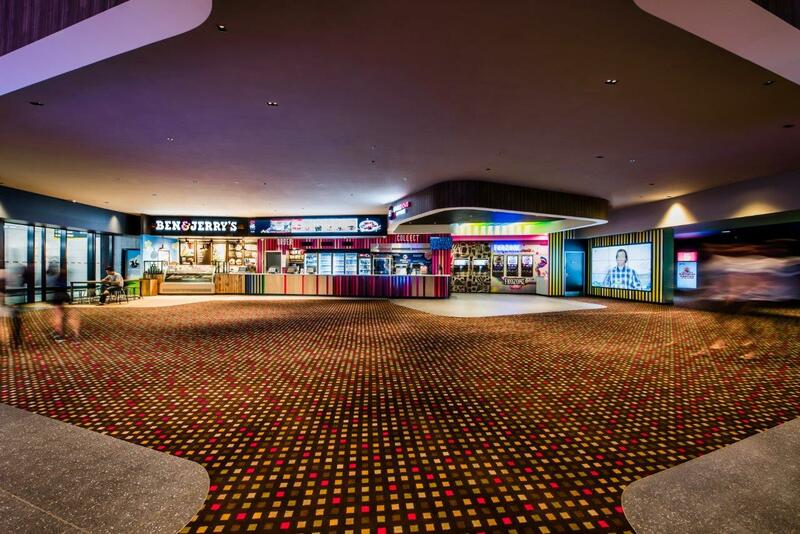 Relax and unwind in the all new powered recliner seating, now in every seat in every cinema. 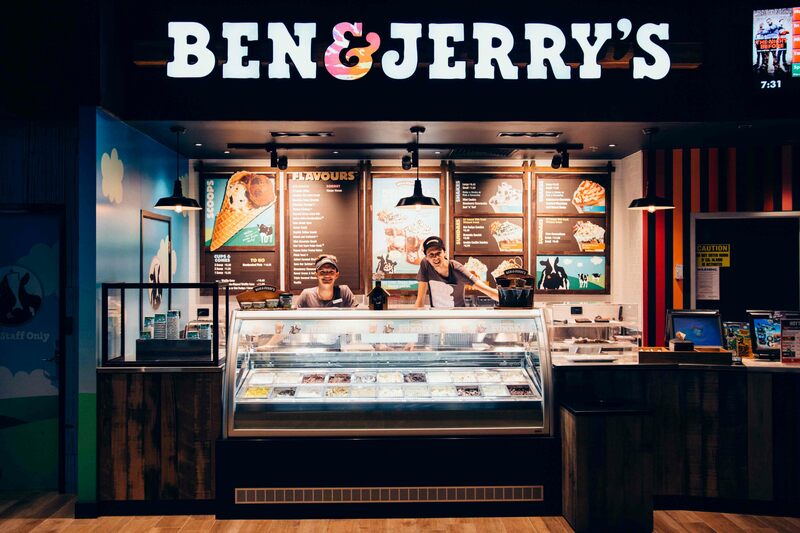 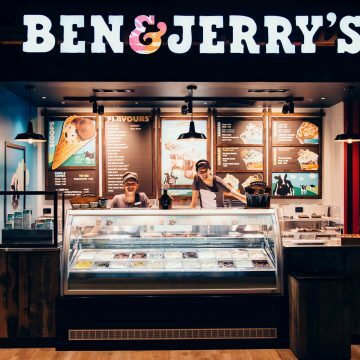 Enjoy your favourite confectionery treats plus grab a bite to eat from Eagle Boys Express Pizza station, or a cold treat from Ben & Jerry’s. 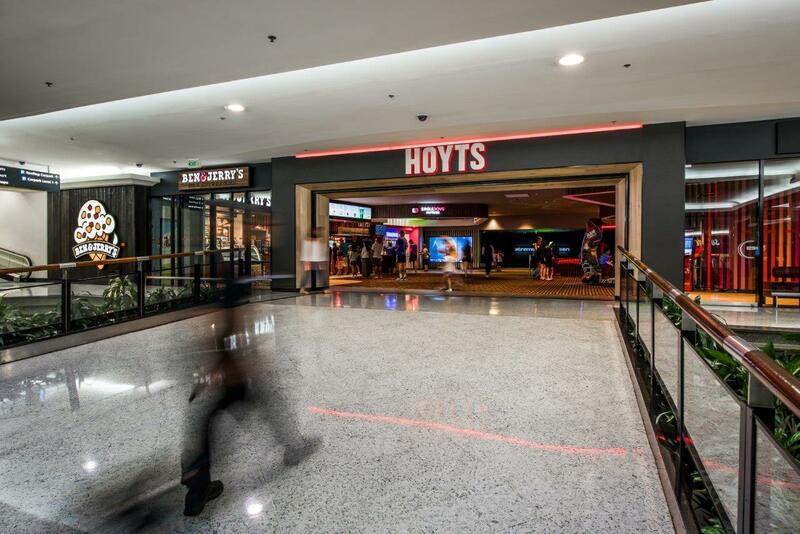 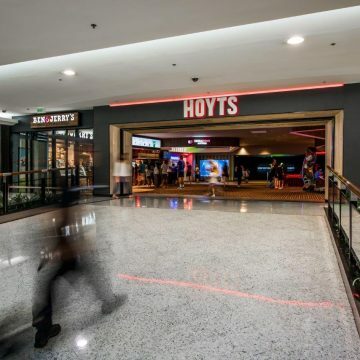 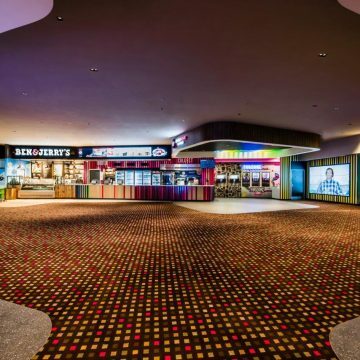 Whatever you choose, prepare for the ultimate movie experience at HOYTS Sunnybank – with your feet up!